In 1824, French scientist Sadi Carnot was the first to articulate what would become known as the second law of thermodynamics: that heat will always spontaneously flow from a hotter body to a colder body. The ability of innovative engineers to harness, slow, or manipulate this law, has led to major economic and social impacts worldwide. It is well known that in the liquefied gas economy, the spontaneous flow of heat from the atmosphere into cryogenic liquids results in the loss of millions of dollars of product each year. At Cryeng, our innovative engineers work hard to slow, and manipulate the impact of Carnot’s second law. And while our engineers have not yet completely stopped the flow of heat into cryogenic liquids, we can proudly claim that we can reduce the rate to just 1/10th that of our competitors. 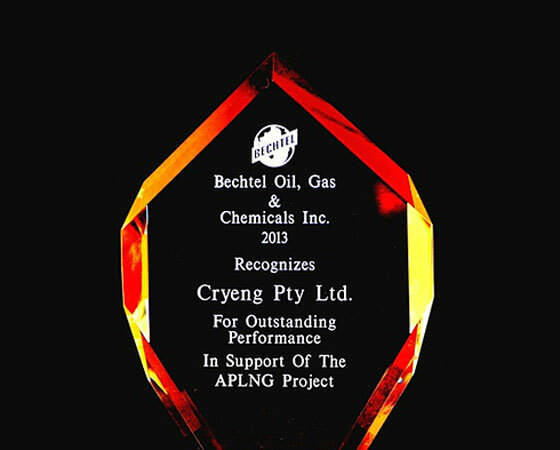 At Cryeng, we know that the key to success is experience. That is why our skilled team of engineers come from a diverse range of backgrounds including oil & gas, nuclear, automotive, mining, and renewable energy. We perform digital modelling and analysis of our designs. 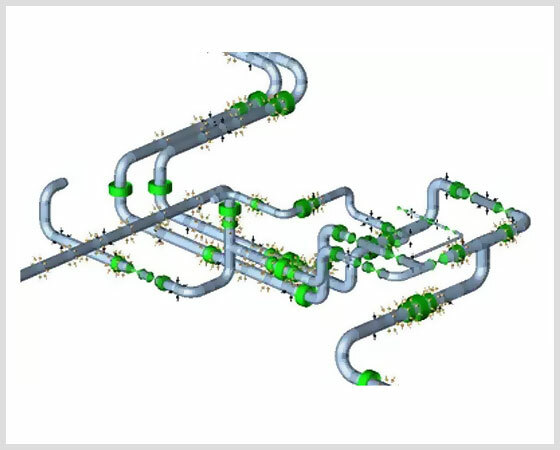 Our team integrates software such as CAESAR II, ANSYS, PDMS, and Solidworks, allowing us to take a holistic view of each project. We also understand customer engagement is critical to capturing the complete project context, which is why we graphically represent each design phase. This means that anywhere in the world, our clients are able to review each design step, and contribute to the engineering process as much (or as little) as they desire.